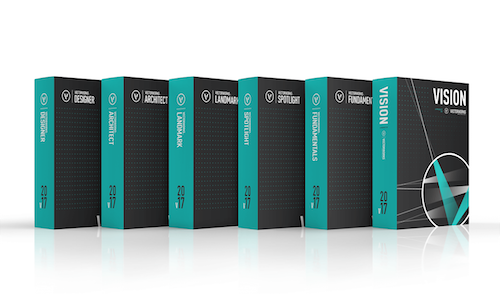 Are you fluent in 11 languages? 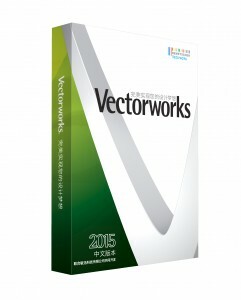 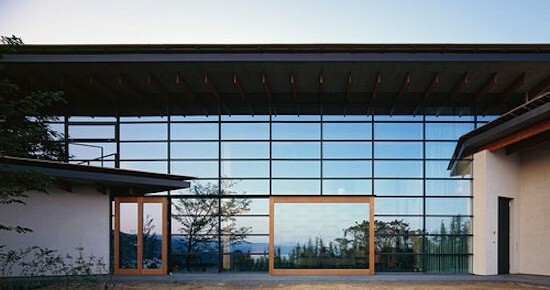 By next year, Vectorworks 2016 will be. 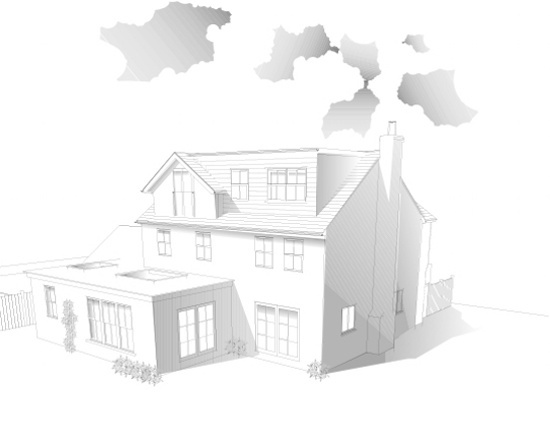 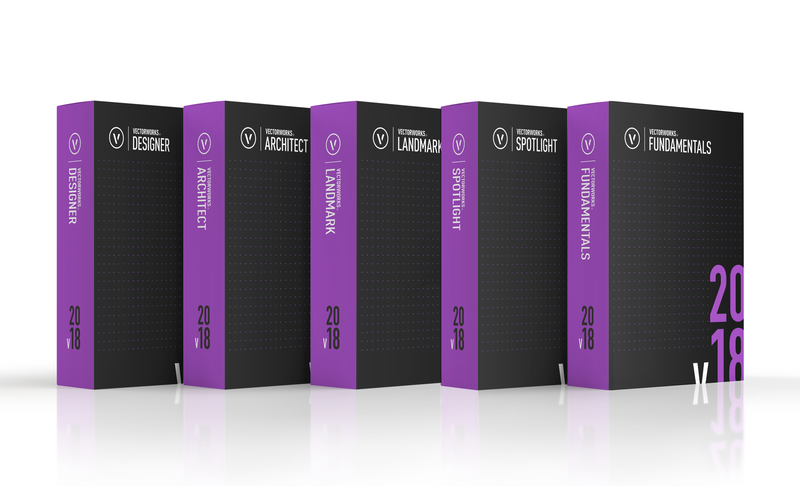 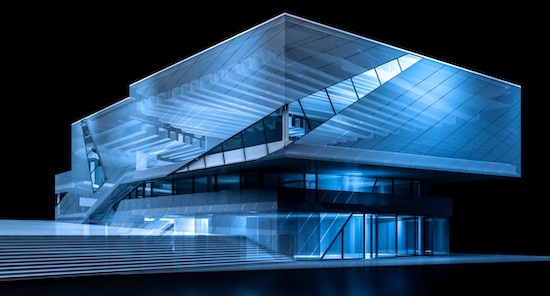 Continuing with our worldwide rollout of the software, the Spanish and Portuguese versions of Vectorworks Designer, Architect, Landmark, Spotlight, Fundamentals, and Renderworks are now available, joining localized-language releases that took place over the past few months in English, Dutch, French, German, Italian, and Norwegian.